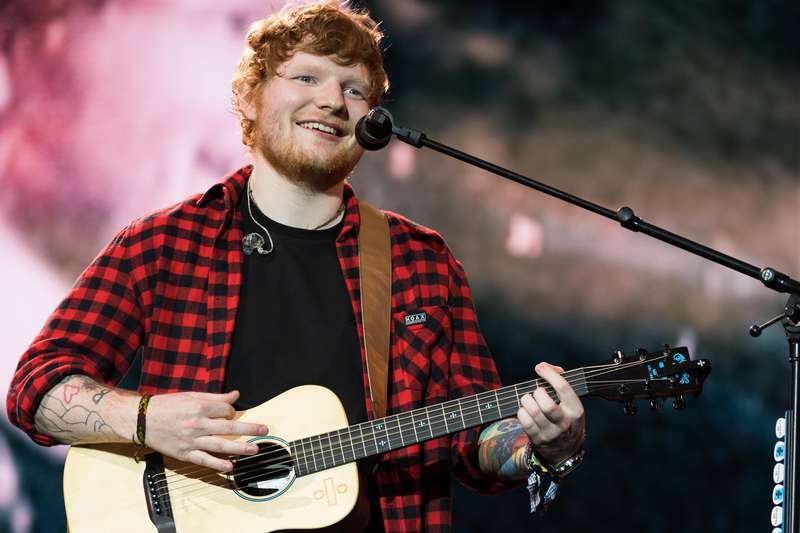 There's no secret Ed Sheeran is a great singer, but he is also a good songwriter! 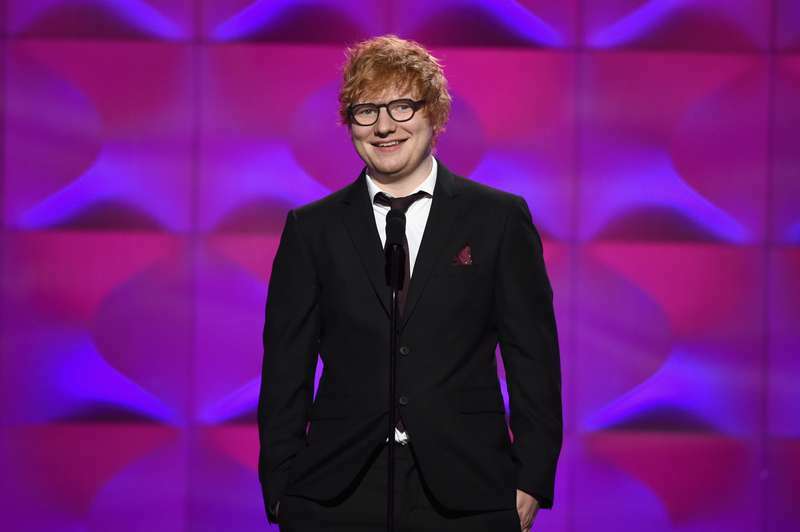 The red-haired musician wrote a lot of songs for famous performers, such as One Direction and Taylor Swift. But he is also a man with big dreams and far-reaching plans who likes to be prepared for everything. Last week, Ed visited one of the Irish evening shows, The Late Late Show. During an interview, he could not resist telling the fans a secret he could no longer keep. A musician wrote a tune for the James Bond movie just in case he is asked to create a composition for the incredibly popular franchise. So, if directors suddenly need a theme song for the next part, they will easily have what they need. Same way, Prince Harry and Meghan Markle did not ask Sheeran to sing at the most anticipated wedding of the next year. But the performer had already stated that he would gladly do it. We hope that Ed Sheeran will get a chance to perform all the songs that he has written in advance, and we are looking forward to hearing them!